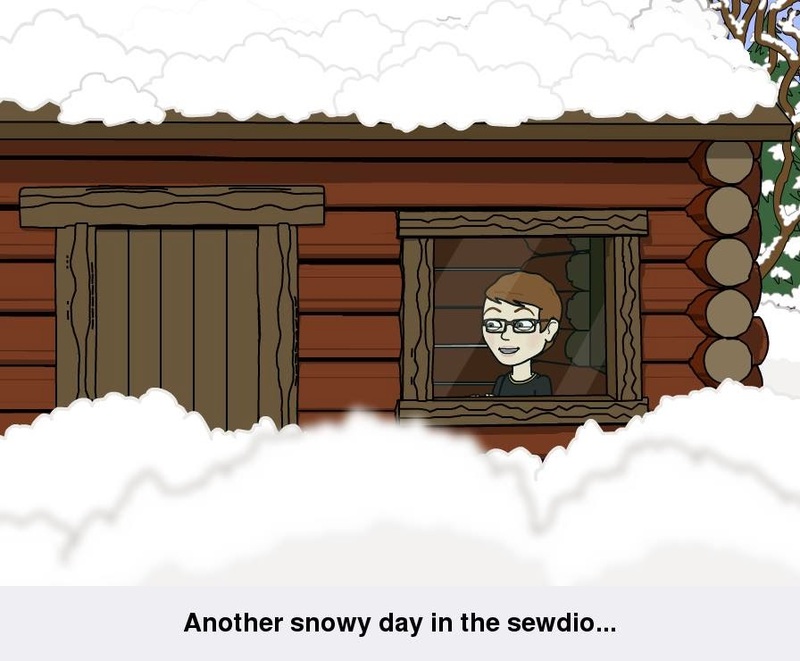 I couldn't resist "sharing" this Bitstrip I made for this morning's Facebook post! You guessed it: I'm not in Calgary; I didn't even begin to try to get there...and I was unsuccessful in my attempt to get to the Purolator depot in Alix to arrange to ship the Trunk to Manitoba. I'll try again tomorrow to drop it off but it won't get picked up till Monday a.m....and so mayn't make it to its destination in time for its first booking. 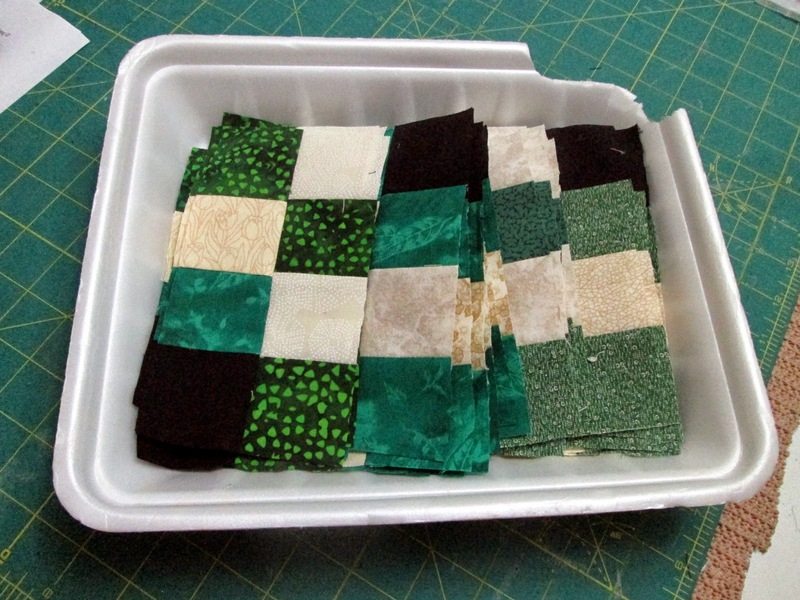 Blessedly, the good quilters in Dauphin, MB get their share of wintry weather so undoubtedly they will understand! Meanwhile, I have an EBMC assignment to work on, some Clues to solve in a quilt mystery and some slippers to finish... See ya! 36 of 50 Units - Grand Illusion, Clue #3! NOTE: Even though this is a rather "art-less" post, I'm linkin' up with Nina Marie and the others over at Off the Wall Friday....Have a great weekend! Just took a walk down to our mailbox in the moonlight. Snow is beautiful when you don't have to drive anywhere! Enjoy your cozy home! 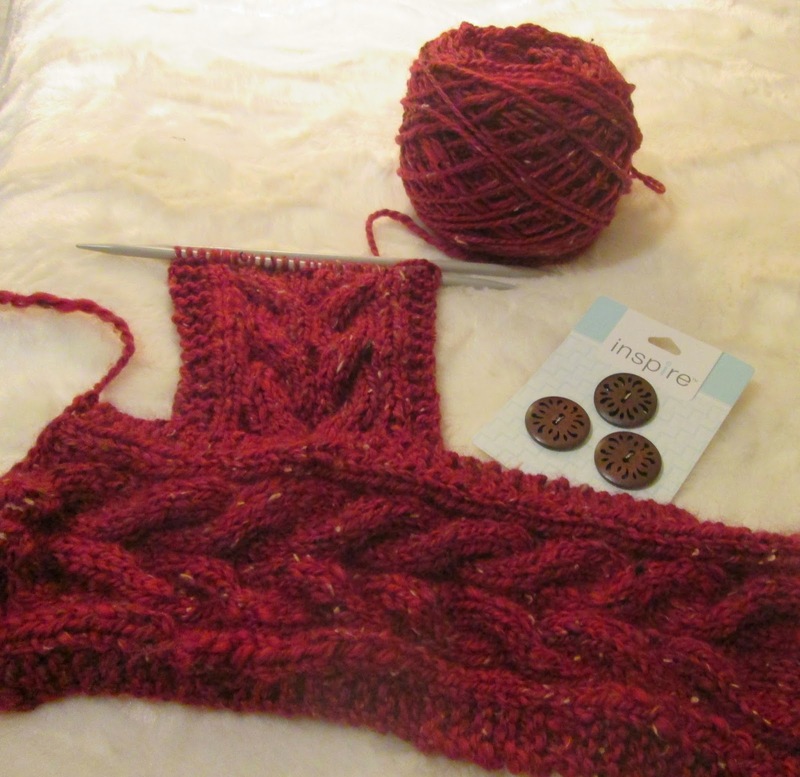 So sorry you couldn't make it to Calgary, but at least it gives you cozy time in your sewdio. Even when you are snowed in you find plenty of fun and interesting things to keep you entertained! Stay warm my friend!